Encouraging your child to express themselves can sometimes be a daunting task. Some children find it difficult to open up about their feelings. It is never a good to keep feelings bottled up inside. That is why I find that diaries and journals are a great way to allow your children to express themselves. When my son was young, I use to always purchase journals and specials pens for him. I even allowed him to pick out his own. He loved it. He use to write down his thoughts. Write stories, draw pictures and even express his feelings in them. I never read them, but he often would come to me and show me what he wrote or drew. I would always express interest in everything he showed me and would also encourage him to continue to express himself. 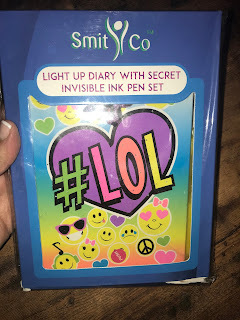 SmitCo LLC has so many great diaries for you to choose from, for your child. 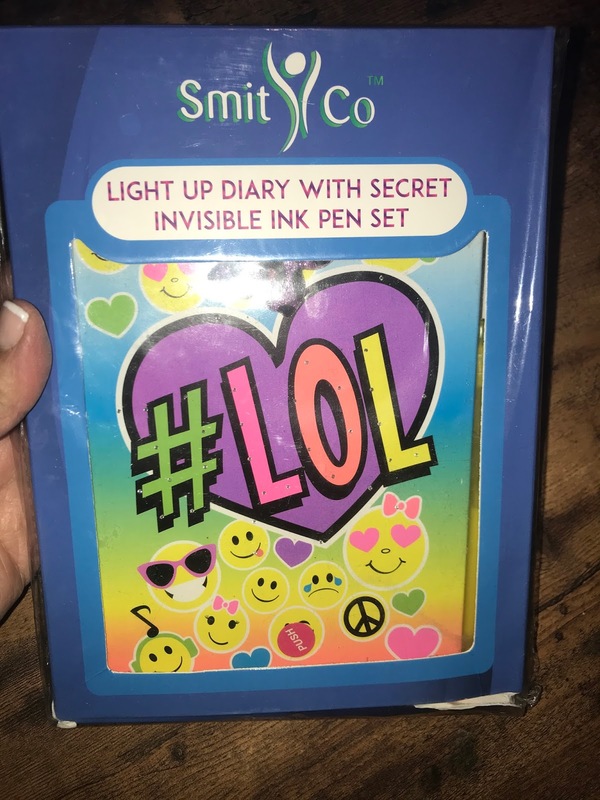 Diaries like this Light-Up Emoji Notebook With Blank Lined Pages And Invisible Ink Pen With Blue Light To Keep Their Secrets And Dreams Safe. The pages in this diary are lined and it comes with an adorable butterfly page marker and invisible ink pen with blue light to help keep the writers thoughts secret. 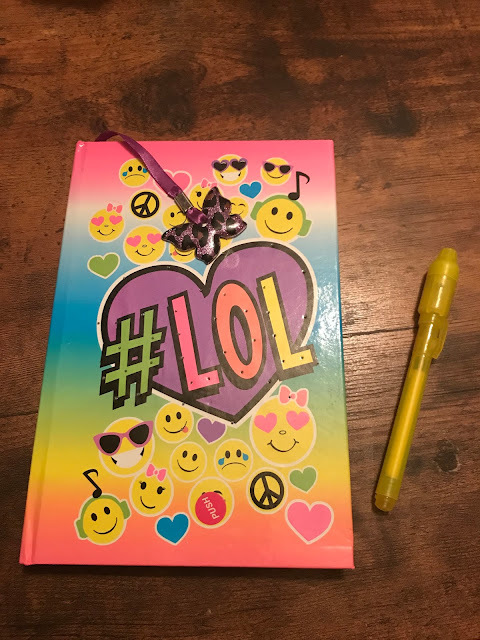 This diary has 80 pages, so there is a lot of room for expressive writing and ideas. 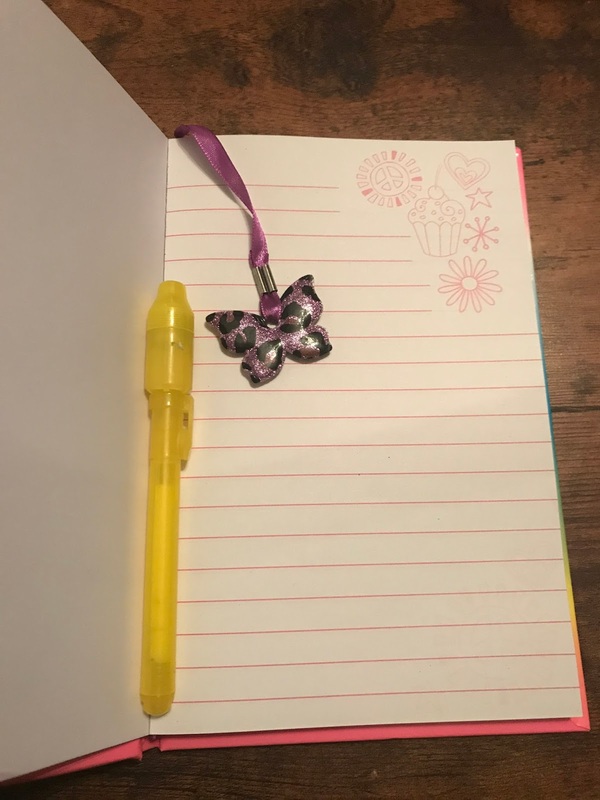 You can teach your child how to date their thought entries and talk to them about ways they can express themselves on the pages with words, drawings, thoughts, feelings and expressions. Let them know that it is their own personal book and no one has to read it but them, unless they want to show it to someone else. This process helps to develop bonding through trust. SmitCo LLC makes a lot of great gifts and products for children You can learn more about their products and order diaries, like this one on Amazon. Disclosure: This is a sponsored ad. This blog is a review site that receives products or compensation from the companies whose products we review or advertise. We test each product that we review thoroughly and give high marks to only the very best. We are independently owned and the opinions expressed here are our own. Your opinion may differ.